We will develop your overall fitness, build your competitive fire, and foster your sense of community. 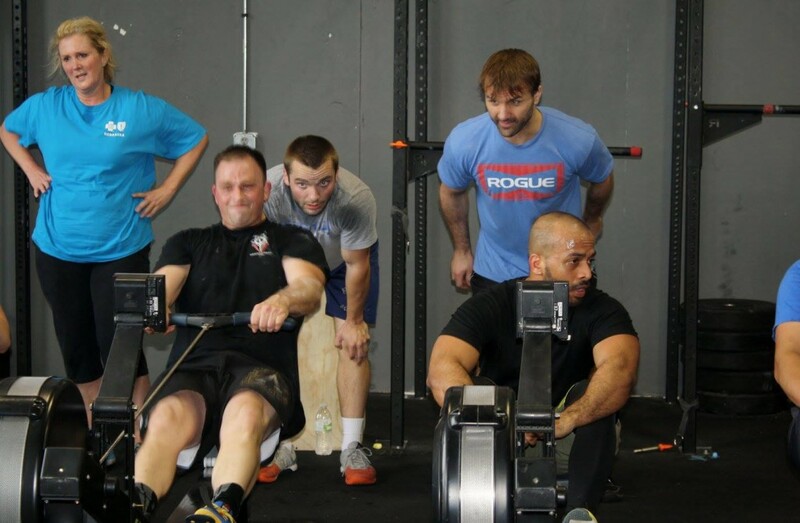 At CrossFit Hydro, you’ll get individualized coaching in a small workout environment. People who CrossFit will tell you the workouts never get comfortable. But, the trade-off is you’ll spend less time working out to see great results. Intensity. That’s why CrossFit training works. One of the biggest benefits you will receive from joining CrossFit Hydro is the customized programming. The HydroFit & Endurance program allows members to place an emphasis on building their overall conditioning and stamina. The HydroStrong program allows current members who are interested in increasing their overall total body strength and power to emphasize that area. 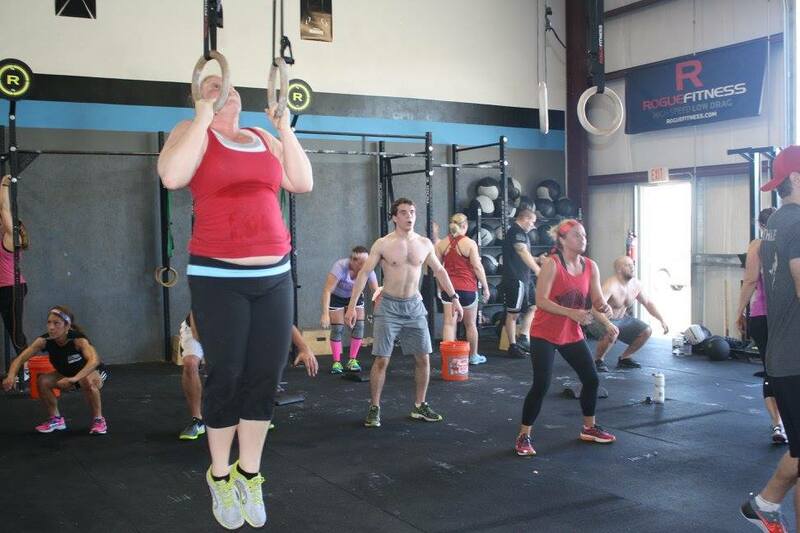 What can you expect from a consistent CrossFit Hydro workout and healthy diet? All new members must attend a 2 week On Ramp program that allows them to get familiar with the movements, the coaches and the terminology. We also use this time to get to you know your fitness goals and understand areas that you want to focus on. With this strong foundation in place, we’re ready to begin your CrossFit journey.